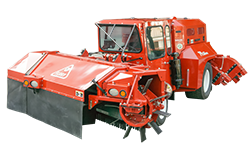 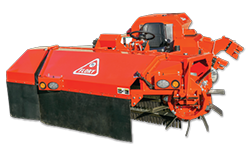 FLORY's 34 Series Sweeper offers the best in operator comfort and visibility. 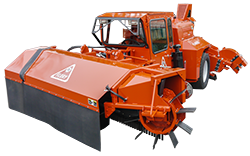 Next generation one-pass sweeper with the latest safety and comfort technology. 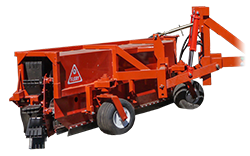 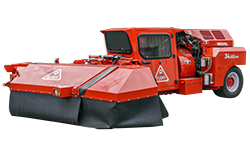 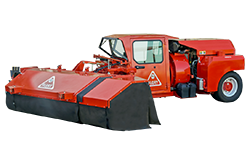 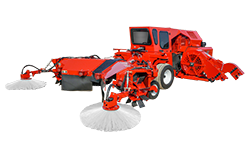 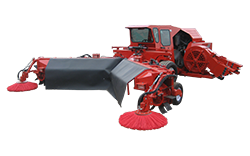 The Flory 79 Series Self Propelled Sweeper has been specifically engineered for use in orchards with low-hanging branches and especially designed for excellent visibility and maximum operator comfort.